Don’t Glass and drive people. 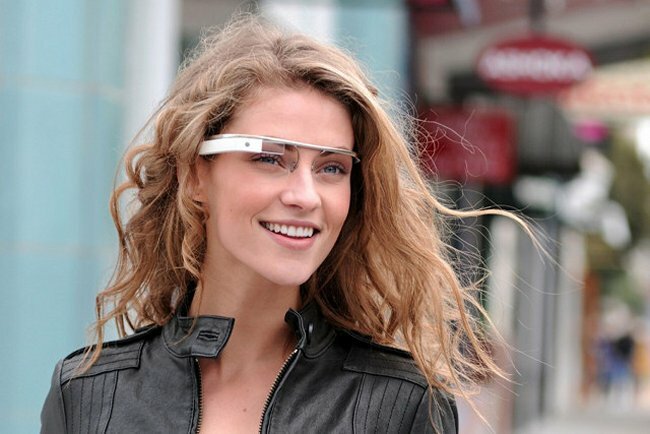 Google Glass has not been released to the public yet. In fact, we don’t even have a release date. It could be quite awhile. Even so, legislators from West Virginia will introduce a bill to ban Google Glass while driving, in West Virginia. Gary G. Howell, a member of the West Virginia House of Delegates says that using Glass while driving poses the same kind of threats that texting while driving does. Since young people are quick to try new technology, and they’re usually the more inexperienced drivers as well. So, it may be a problem for all drivers. That led to the bill to ban Google Glass behind the wheel. He isn’t against Google Glass, he just thinks it might be troubling for inexperienced young drivers.